AgustaWestland plans to beef up its popular AW139 to better compete in offshore markets. 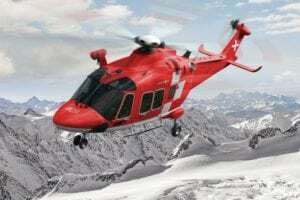 At Heli-Expo in Houston, the manufacturer said it is working on certification of an 882-lb. (400-kg) increase in the AW139’s max gross weight of 14,991 lb (6,800 kg). That would enable it to carry six passengers to a max range of more than 500 nm (926 km). 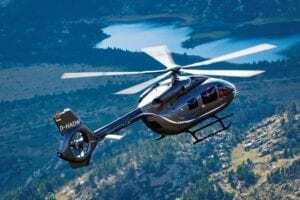 The increase is intended to help the medium twin compete in long-range markets served by the 19-passenger Sikorsky Aircraft S-92 and Eurocopter EC225, as well as Eurocopter and AVIC 2’s new entrant, the EC175. The manufacturer plans to maintain the AW139’s Category A/Class 1 performance and said the increase will not impact component TBOs. It also said it is working to minimize the impact on maintenance, procedures, and costs. It aims to achieve European Aviation Safety Agency certification of the increase by the end of 2008, with FAA certification soon thereafter. At the show, AgustaWestland reported a host of orders. 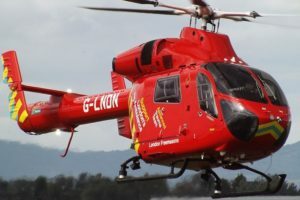 They included 18 from Grupo INAER of Spain (seven Grand light twins, six single-engine AW119 Kes, three AW139s, and two AW109 Powers). These helicopters are to be delivered by 2010. VIH Aviation Group ordered 15 AW139s, which will be used in a wide variety of offshore transport and SAR missions. Sloane Helicopters signed a contract for 13 — one AW119 Ke, three AW109 Powers, seven Grands, and two AW139s. 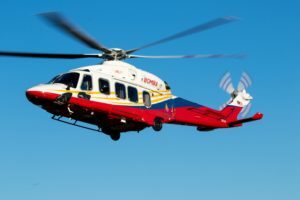 Synergy Aerospace ordered four AW109 Powers, four Grands, and two AW139s under its multi-year contract and distribution agreement for 56 helicopters. It already has ordered 30. 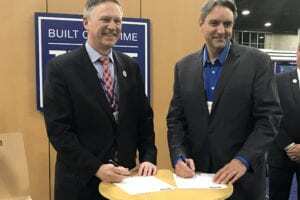 Heliflite Pty Ltd of Australia signed a contract for nine — three AW119s, two AW109 Powers, five Grands, and one AW139 — under its multi-year contract and distribution agreement.